Drew Haskins IV - Alabama - Book a consultation instantly! 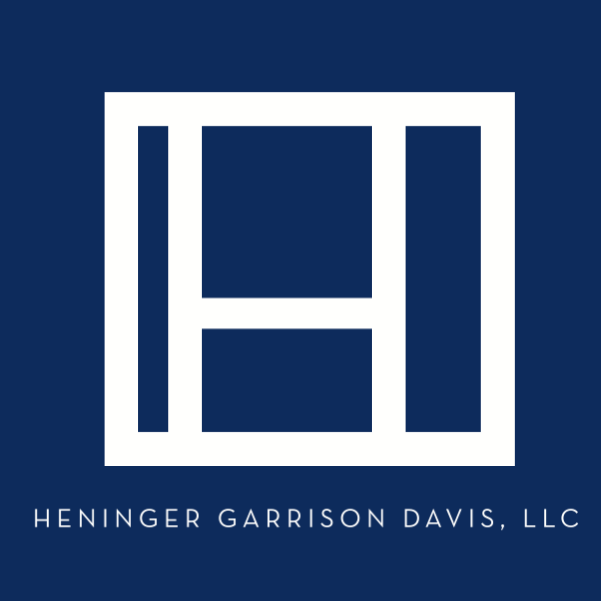 Drew Haskins is a trial lawyer in the firm’s general litigation group. 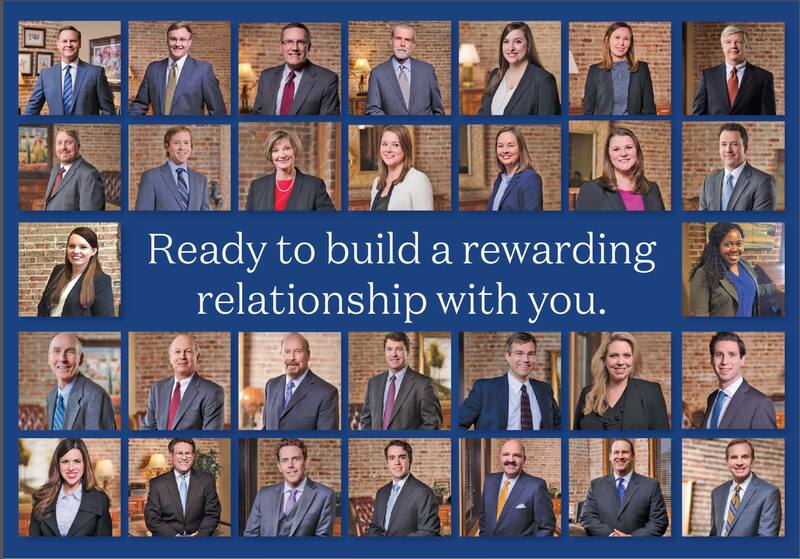 Drew handles a wide array of catastrophic injury cases including wrongful death, medical malpractice, automobile wrecks, trucking/tractor-trailer wrecks, slip and falls, products liability, dram shop, nursing home negligence, spinal cord injuries and traumatic brain injuries. Drew has successfully tried a number of cases to a verdict, while settling millions of dollars worth of cases for his clients out of court. 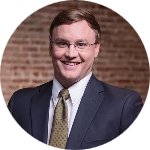 In 2015, Drew was selected by The National Trial Lawyers organization as one of the “Top 40 Under 40” plaintiff attorneys in the State of Alabama. 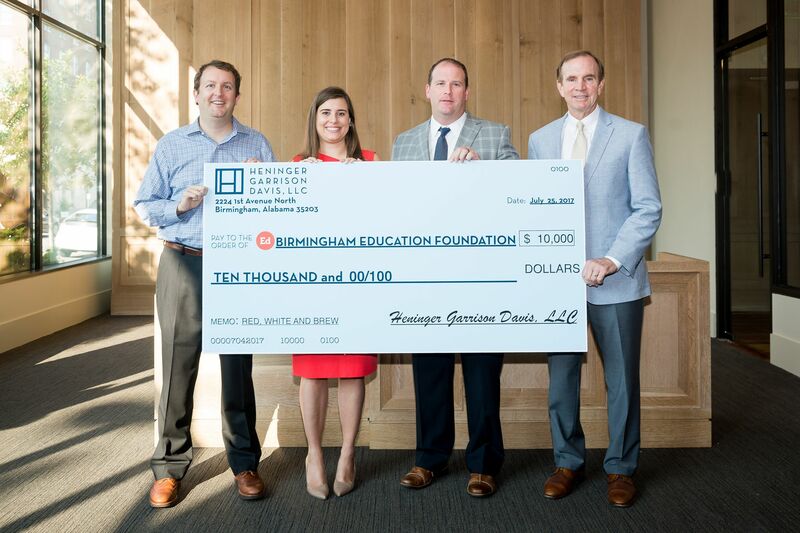 In 2016, Drew was recognized by Birmingham Magazine as a “Rising Star” and one of the city’s “Top Attorneys” in the fields of civil litigation and personal injury. 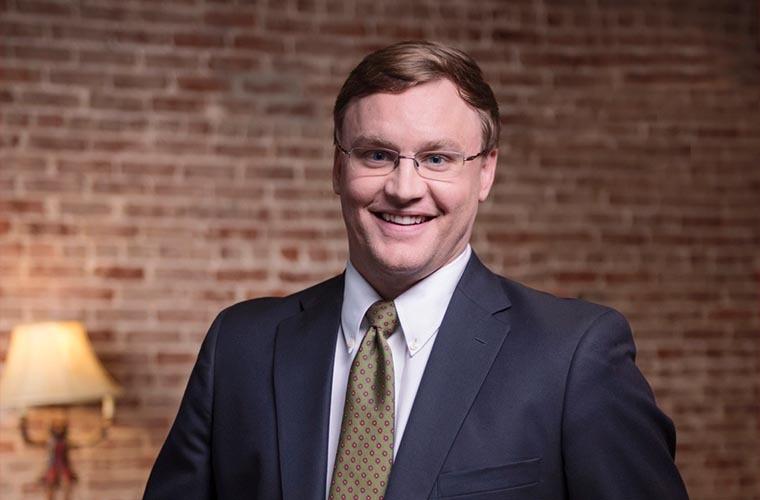 While in law school, Drew was a member of Cumberland School of Law’s National Trial Team, where he served as an advocate on four championship teams, including the team that won the 2012 AAJ National Championship in Las Vegas, Nevada. Individually, Drew was selected to the National Order of Barristers Honor Society, and named a national recipient of the 2012 Stanley E. Preiser Law Student Award for Trial Advocacy. He also received the Nat Bryan American Board of Trial Advocates Award, as well as the Scholar of Merit Award for Basic Skills in Trial Advocacy. In addition to his trial advocacy experience in law school, Drew served as a judicial extern for the Honorable John Ott, United States Magistrate for the Northern District of Alabama. Drew is admitted to practice in all Alabama state and federal courts. He is a member of the Alabama Association for Justice. He is also an active member of the American Association for Justice, as well as the Alabama State Bar and Birmingham Bar Association.